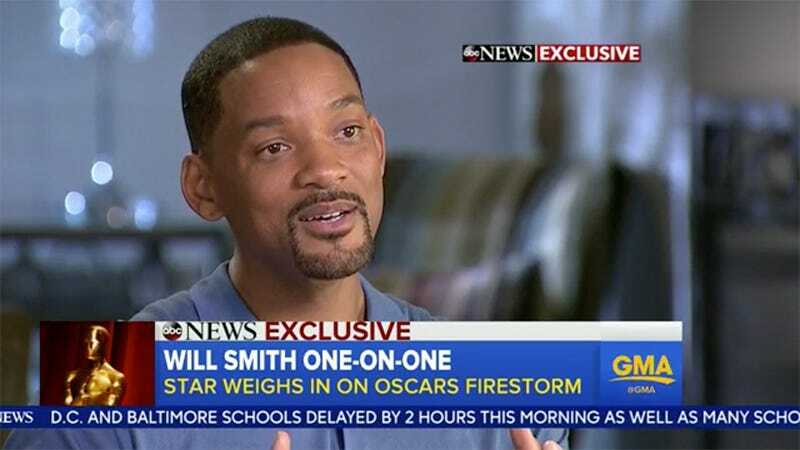 In an interview with Robin Roberts Thursday morning on Good Morning America (I’m more of a TODAY man, but whatever), Will Smith revealed that he will join his wife Jada’s boycott of the Oscars this year. But the most surprising revelation from Will’s interview about Jada’s call to boycott was the fact that he had no idea it was going to happen until well after it already had. Speaking of having love for everybody, here’s Britney Spears painting.